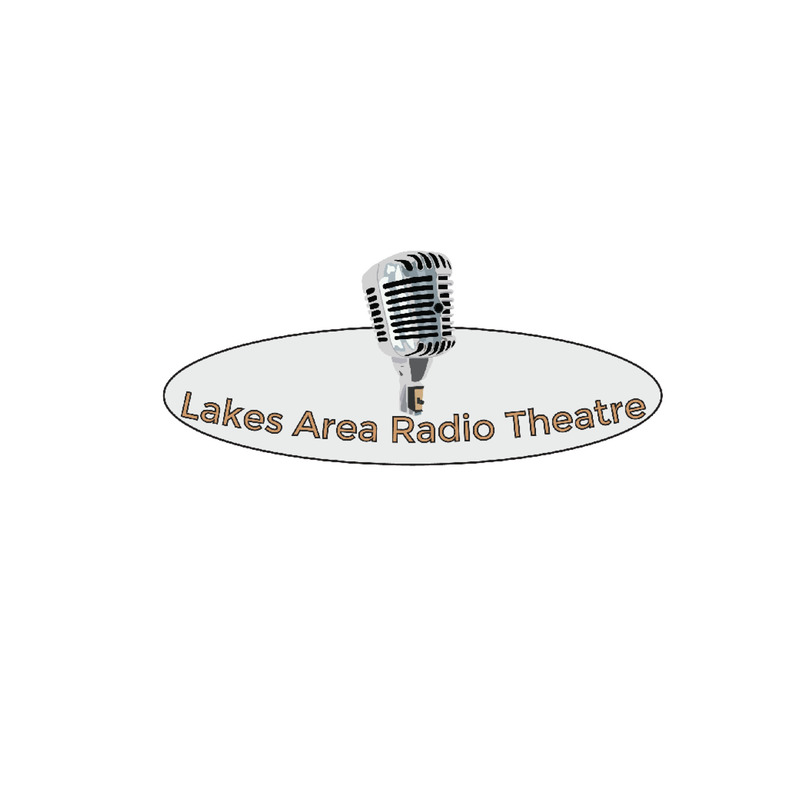 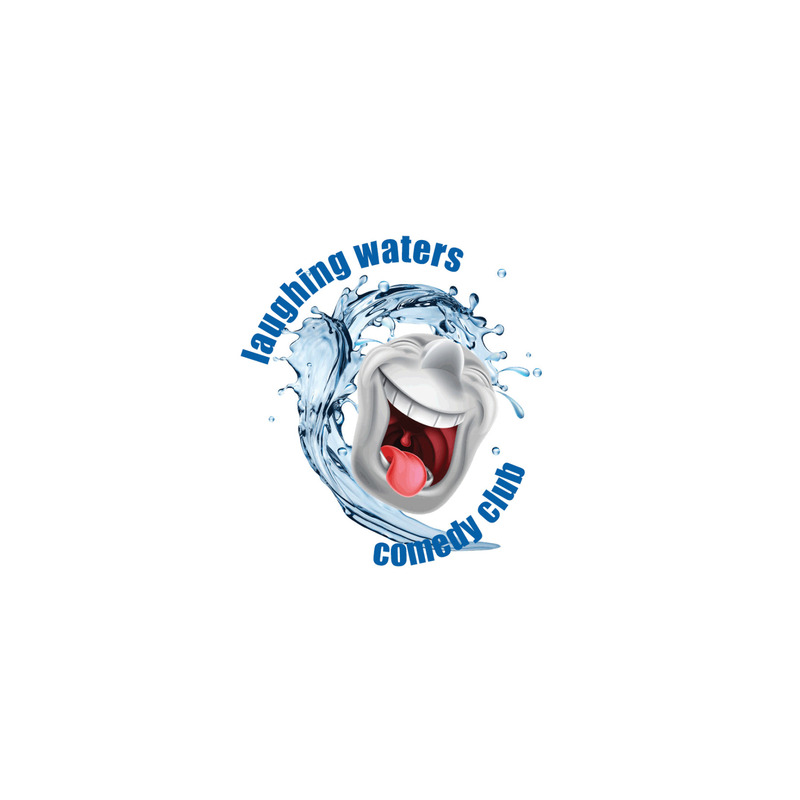 Lakes Area Radio Theatre: bringing live radio shows on stage to life in the Alexandria area. 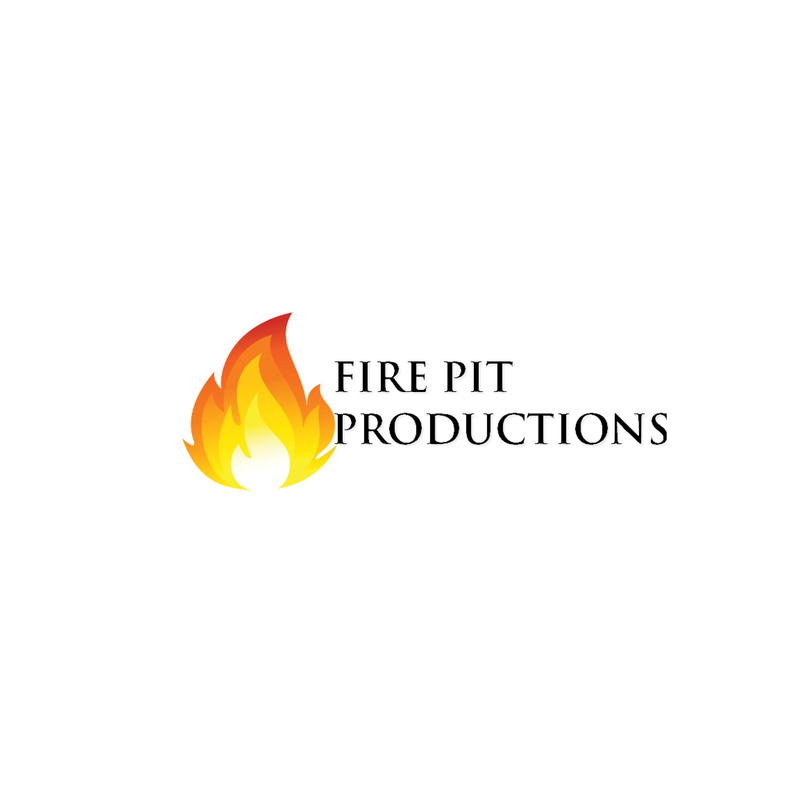 Fire Pit Productions brings cutting-edge, small-stage, small-cast staged shows to the Alexandria area. 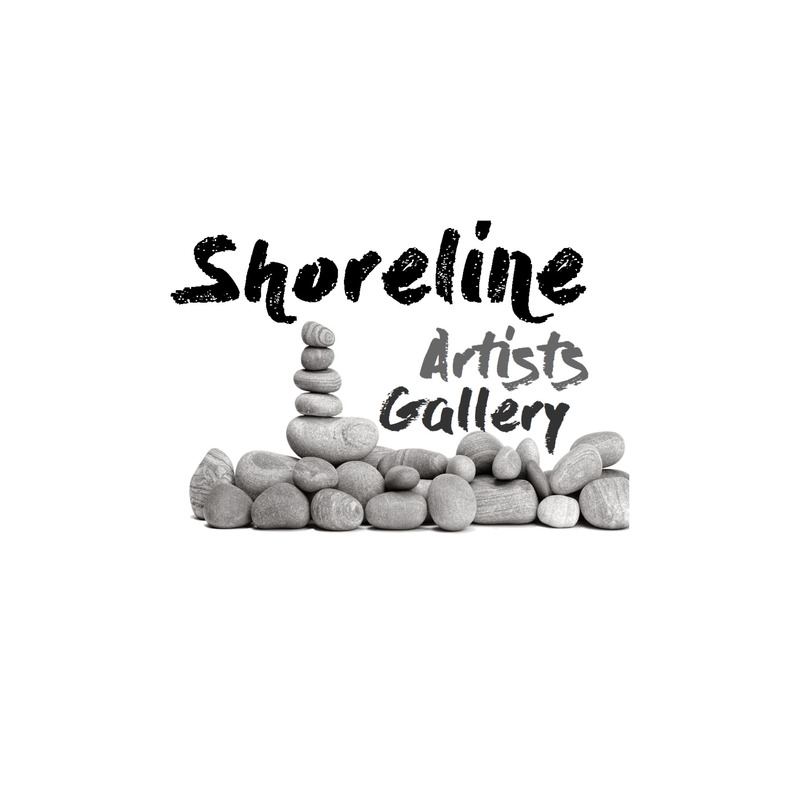 Shoreline Artist Gallery displaying creative local artist in the Alexandria area.